June 13, 2018, 1:26 p.m.
By Shan Wang @shansquared June 13, 2018, 1:26 p.m.
Nearly as many people plan to watch this summer’s World Cup via livestreamed video as on regular ol’ live TV, a new study out today from the Interactive Advertising Bureau says. It’s another sign (if we still need one) of how even live sports — cable companies’ best hope for saving something like the traditional channel bundle — is giving way to digital. IAB’s study — which surveyed 4,200 people in 21 countries around the world — found 71 percent said they were extremely or probably likely to watch matches live on TV, versus 65 percent online. In some countries, digital streaming actually beat TV — including in China (+6 percentage points), Russia (+7), Saudi Arabia (+2), United Arab Emirates (+1), and even the United States (+1). (American soccer fans have lots of unused rooting capacity ready to assign to one of the 32 countries that actually qualified for the finals.) The most disproportionately pro-TV countries are in Europe: Germany, Italy, Sweden, and Hungary. World Cup data is only a small part of the overall report, which looks at live video habits worldwide. In all, 67 percent of those surveyed said they had consumed live video content on one platform or another, and 47 percent said they were streaming more live video today than a year ago. Overall, both video and live video consumption are somewhat higher in the global south than in North America and Europe. Frequency of digital video consumption was highest in South America (where 80 percent say they watch online video at least daily); live digital video is a big hit in the Middle East (90 percent say they’ve watched a livestream, versus 67 percent in North America). Globally, news wasn’t anywhere near the top most popular categories of live video content people were streaming. The top type of content unsurprisingly was TV shows. Live news video makes a respectable showing — but more people watch esports and Let’s Play streamers, for heaven’s sake. 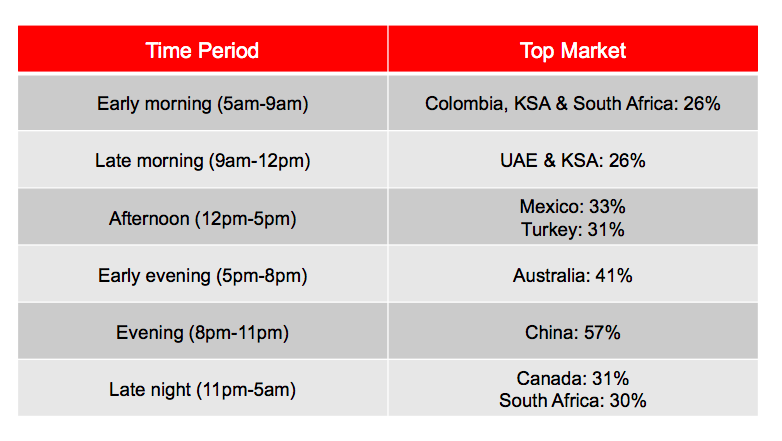 The IAB conducted the 29-question survey in April and May of this year; the full list of markets covered is Australia, Brazil, Canada, Chile, China, Colombia, Germany, Hungary, Ireland, Italy, Mexico, Peru, Russia, Saudi Arabia, South Africa, Sweden, Switzerland, Turkey, the United Kingdom, the United Arab Emirates, and the United States. You can read the full report here. POSTED June 13, 2018, 1:26 p.m.
Wang, Shan. "For the World Cup, livestreamed online video is threatening to score the equalizer on traditional TV." Nieman Journalism Lab. Nieman Foundation for Journalism at Harvard, 13 Jun. 2018. Web. 24 Apr. 2019. Wang, Shan. "For the World Cup, livestreamed online video is threatening to score the equalizer on traditional TV." Nieman Journalism Lab. Last modified June 13, 2018. 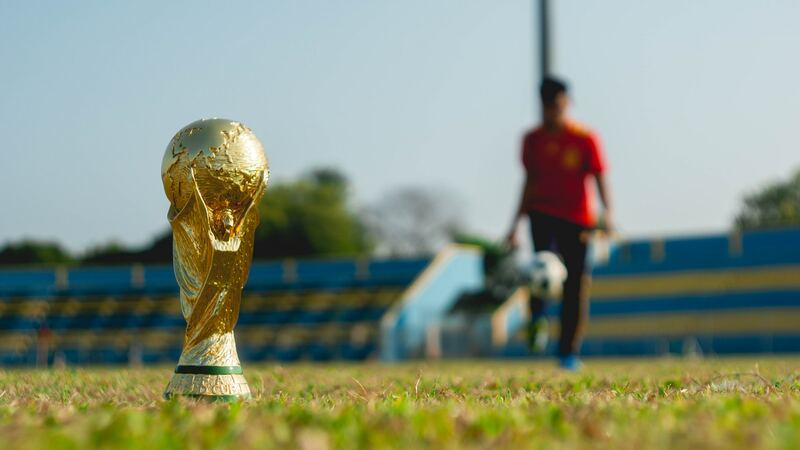 Accessed April 24, 2019. https://www.niemanlab.org/2018/06/for-the-world-cup-livestreamed-online-video-is-threatening-to-score-the-equalizer-on-traditional-tv/.